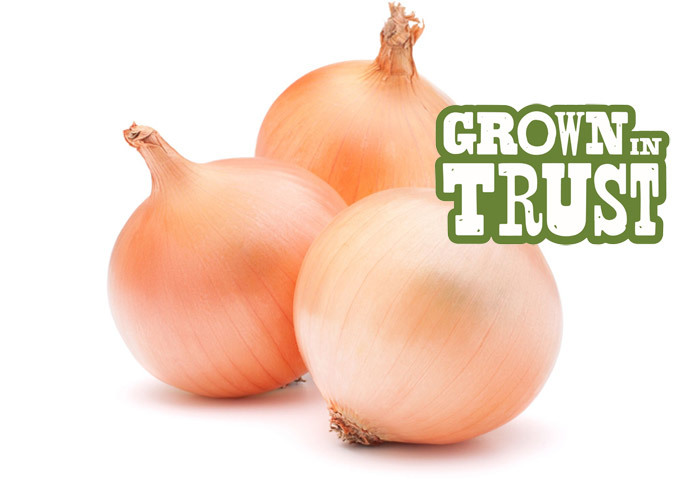 Sweet enough to eat like an apple, Thomas Fresh imports sweet onions from the United States. Yellow, brownish skin. Sweet in flavour due to low sulphur content. Known to be juicier than other varieties. Great for eating raw. 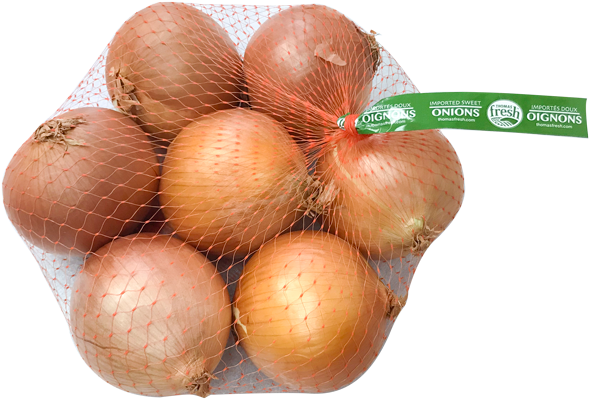 Use in salads or as a garnish for burgers and sandwiches. 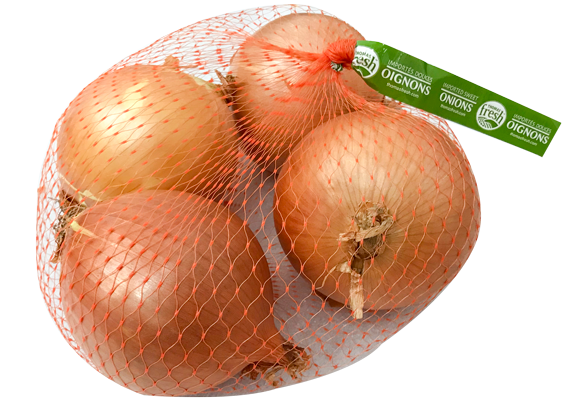 Be careful when storing sweet onions, as they are more susceptible to bruising!